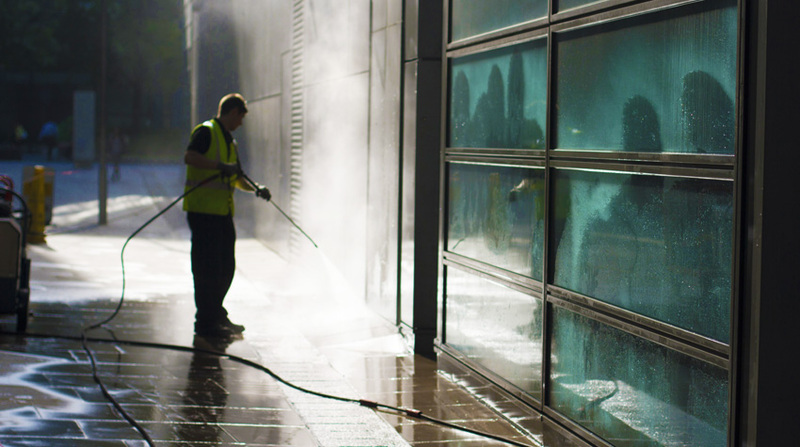 The Commercial Cleaning Company offers a specialised pressure washing and steam cleaning service for commercial and industrial properties in and around York and the Yorkshire area. We are able to tackle the removal of moss, algae, bar drink spillage, paint stains and many more stubborn stains with ease. We typically clean paths, driveways, bar patio's etc. We carry out the work at convenient times to ensure minimal disruption to your business or sevices, to suit our clients. Our staff are fully trained in the safe use of pressure washing machinery and cleaning equipment and work within the Health and Safety guidelines.